Named Best SEO Web Design Company – Woohoo! Google Removes Right Side Ads! Say Wha??? EEK! Is your site a FLASH Website? 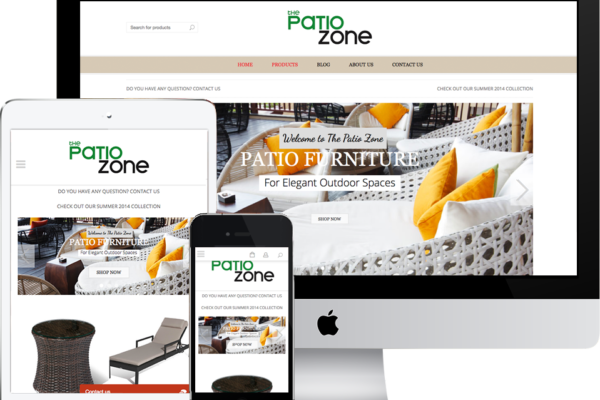 We are a top SEO and Web Design Company in the Phoenix, AZ area happily helping small businesses Nationwide. Copyright © 2018 Webseology™ | All Rights Reserved.